As the anti-fluoride lobby gains traction, more scientific evidence is pointing to the fact that fluoride is not a useful additive to drinking water. 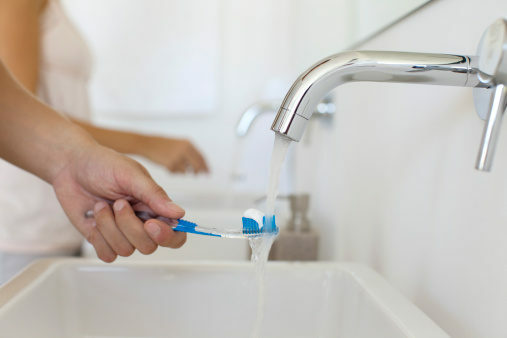 A new study by the Cochrane Collaboration, a highly regarded group of doctors and researches who review health science in the United Kingdom, has determined that there is little to no evidence that fluoride reduces dental decay. This new, nationally recognized research supports the argument holistic dentists and anti-fluoride advocates have been making for years. Aside from fluoride being ineffective, the group also found that fluoridation does in fact increase fluorosis rates. The Cochrane Collaboration uncovered one interesting study in particular. In 2001, a report found that amongst two adjacent British Columbia communities, one of which ceased water fluoridation and the other remained constant, the community that stopped water fluoridation actually saw rates of cavities amongst schoolchildren decrease. This study is one of many that prove fluoride has no effect, or potentially a more detrimental affect, on tooth decay in children. 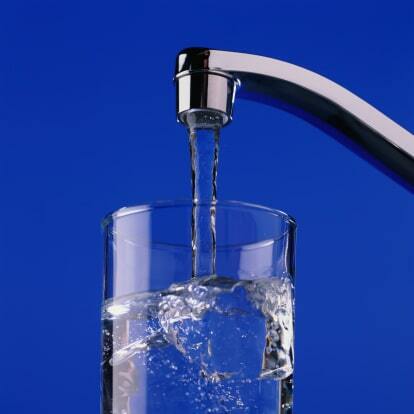 Water fluoridation began in Grand Rapids, MI in the 1940s. The process of fluoridating water is now a national trend, but it lacks the research to prove its effectiveness for the claimed benefits. The most surprising revelation the Cochrane Collaboration found was that most studies in favor of water fluoridation are outdated, underdeveloped, and low quality. According to the Center for Disease Control and Prevention (CDC), fluoride is an “effective way to prevent tooth decay.” The CDC claims that adding fluoride to water and toothpaste results in fewer, less severe cavities by keeping enamel strong. At the same time, the CDC recognizes the potential harmful side effects of fluoridated drinking water, most notably fluorosis, which is why they’ve limited the amount of fluoride to .7 milligrams per liter of drinking water. But, the Cochrane Collaboration has exposed the CDC’s shortcomings. Only seven studies before 1975 and three studies since 1975 that discussed fluoridation were quality enough to be included in this recent review. This means the majority of research the CDC and ADA have been using to their advantage for the sponsorship of water fluoridation is significantly flawed, or at least lacks the proper tools to be used in a public decision. Not only is most of the research lackluster, the Cochrane scientists found “insufficient evidence” that fluoridation reduces tooth decay in children and adults alike. 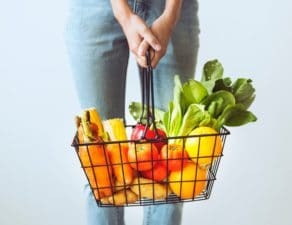 Around 70 percent of the studies used in pro-fluoride arguments did not factor in outside influences like general diet or ethnicity. What are the Side Effects of Fluoride? Out of all the information provided, one factor was agreed upon: fluoridation causes fluorosis, a condition that changes the appearance of tooth enamel. Children suffering from advanced fluorosis caused by years of exposure to fluoride, presumably from drinking tap water, develop white spots and even pits in their teeth, leading to a lifetime of pain and necessary surgeries to reverse the damage from fluoride. Internal side effects from ingesting fluoride are even more severe than the dental surface damages. 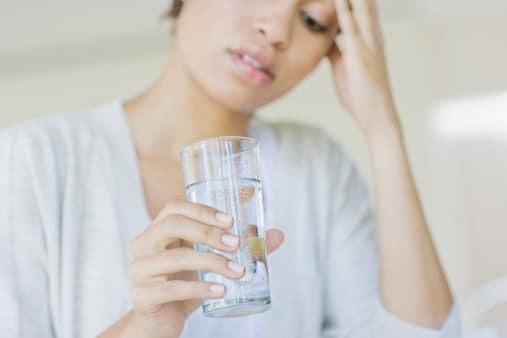 Interference with the endocrine system and impaired brain function are just two of the many adverse health affects of fluoride. Promoters for fluoridated drinking water have been using socioeconomic disparity as a scapegoat for the last few decades. But, uncovering these studies showed scientists of the Cochrane Collaboration that most research was completed before fluoridated dental care was available, which means that communities without access to fluoride-ridden dental treatments don’t need it in their water to supplement. Given the latest research that has shocked many former fluoride proponents, you might be considering joining the movement. Contact fluoride-free Miami dentistry Assure A Smile for more information on the harmful affects of fluoride and how to diminish your exposure today.